Sunnah to recite Surah Mulk at night! Reciting the book of Allah is mentioned alongside establishing Salaah and spending in the way of Allah. This clearly shows us that reciting the book of Allah is among the best of good deeds. Clearly from this hadith we can see that part of showing glory to Allah is to show respect to the memoriser of the Qur’an who is mentioned alongside a just ruler who is of the best of people. 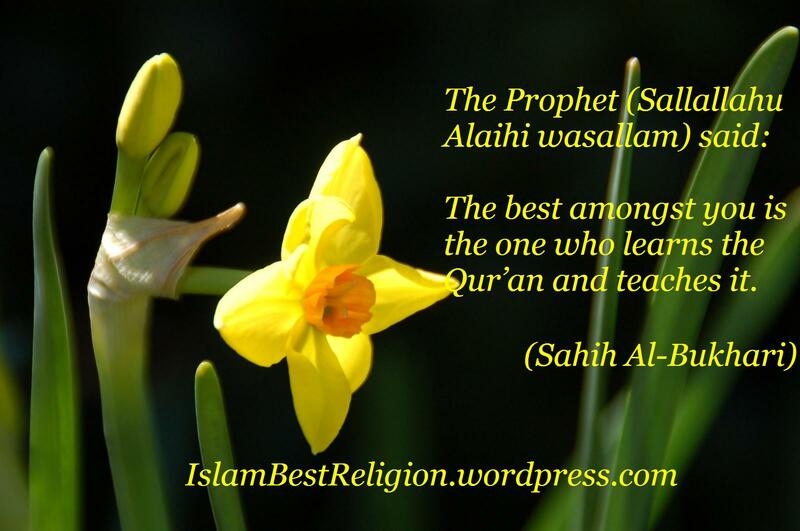 This Hadith mentions the merit of those who memorize part or all of the Qur’an. Some scholars, in explaining this Hadith, have mentioned that the number of ranks (levels) in Paradise is equal to the number of ayahs (verses) in the Qur’an, and that a believer will rise one rank for each ayah (verse) that he or she memorizes. Obviously, the one who memorised the whole Qur’an will stop at the last verse of the Quran meaning they will be of those among the highest ranks of paradise. Whoever memorizes Quraan and acts upon it, Allaah will reward him and honour him greatly for that, so that he will rise in status in Paradise to a level commensurate with what he memorized of the Book of Allaah. Subhanallah! We should all memorise as much of the Qur’an as we can until our last breath for every ayah we memorise will result in higher ranks in Jannah! So not only will the Hafiz recieve rewards beyond comprehension but it will also mean the highest honour for the parents who will wear a crown on Qiyamat. We try so hard to make our parents proud in this world but imagine how proud they will be on that day. Subhanallah! 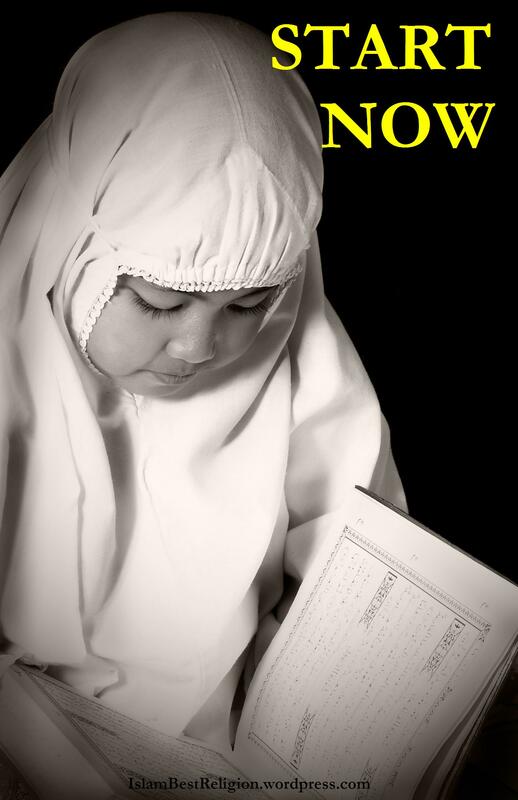 So let us ALL be of those who are given such high honour on the day of judgement and encourage our children to become memorisers of the Qur’an. 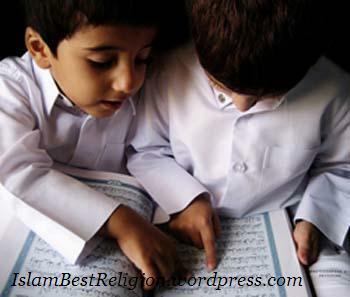 But those parents who prevented their child from learning the Qur’aan will be of those who lost out for eternity! So for every letter of the Qur’an the memoriser recieved a minimum or ten rewards and of course Allah can reward a person much more if he wants to. The Qur’an has over 6000 verses and each verse has so many alphabets. Can you imagine the number of alphabets the memoriser of the Qur’an recites. 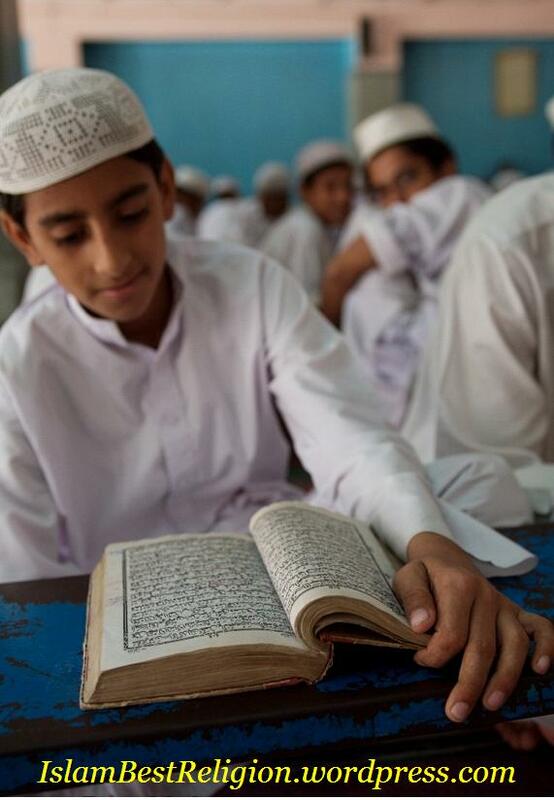 He will recite one verse again and again and has to continuously recite the Qur’an to keep it fresh in his heart. Surely he would have gained millions of rewards by completing the Qur’an just once. Thereafter he will go over a verse again and again in his mind and he would have recited the Qur’an again and again resulting in rewards beyong mathamatical calculations and our limited comprehension. It was narrated that Abu Umaamah al-Baahili said:“I heard the Prophet (Sallallahu Alaihi wasallam) say: ‘Recite the Qur’aan, for it will come on the Day of Resurrection to intercede for its companions. Recite the two bright ones, al-Baqarah and Soorat Aal ‘Imraan, for they will come on the Day of Resurrection like two clouds or two shades or two flocks of birds in ranks, pleading for those who recite them. Recite Soorat al-Baqarah for to take recourse to it is a blessing and to give it up is a cause of grief, and the magicians cannot confront it.” (Muslim: 804, Al-Bukhaari). A day when we will be in great need of an intercession the Qur’an will intercede for the memoriser of the Qur’an. “Anyone who knows the Quran by heart and follows the lawful and the prohibited according to it, he will be sent to Heaven by Allah U.” (Tirmidhi). As long as the memoriser of the Qur’an following the lawful and kept away from the prohibited then he will be granted Jannah. What an honour it would be when on such a day of terror the memoriser of the Qur’an would be given such a high honour and adorned with a crown and garment of glory and honour. So we must NEVER give up memorising the Qur’an even though we may struggle to learn a single verse for it maybe that shaythan will try hard to make a person give up knowing that he will recieve double rewards for it if he continues. Allah rewards a person according to their intention and sincerety so if one is sincere and intends to learn the Qur’an and dies whilst doing so then it maybe that Allah may raise such a person amongst those who actually memorised the Qur’an. Subahanallah! We must NEVER think we cannot do it because we can accomplish anything we want to accomplish. The only thing stopping us is ourselves! If an 82 year old Grandmother can memorise the entire Qur’an then why can’t any of us? It dares you to disprove it. How? It says that humans cannot write a book like this even if they pooled all their resources together and got help also from the spirits. The Qur’an said this fourteen hundred years ago and yet no one has been able to disprove it. Billions of books have been written-but not another one like the Qur’an. It is the only religious sacred writing that has been in circulation for such a long time and yet remains as pure as it was in the beginning. The Qur’an was kept intact. Nothing was added to it; nothing was changed in it; and nothing was taken away from it ever since its revelation was completed 1400 years ago. The Qur’an is God’s final revelation to humankind. God revealed the Torah to Moses, the Psalms to David, the Gospel to Jesus, and finally the Qur’an to Muhammad. Peace be upon Moses, David, Jesus and Muhammad. No other book will come from God to surpass His final revelation. The Qur’an withstands the test of time and scrutiny. No one can dispute the truth of this book. It speaks about past history and turns out right. It speaks about the future in prophecies and it turns out right. It mentions details of physical phenomena which were not known to people at the time; yet later scientific discoveries prove that the Qur’an was right all along. Every other book needs to be revised to accord with modern knowledge. The Qur’an alone is never contradicted by a newly discovered scientific fact. The Qur’an is the best guidebook on how to structure your life. No other book presents such a comprehensive system involving all aspects of human life and endeavor. The Qur’an also points out the way to secure everlasting happiness in the afterlife. It is your road-map showing how to get to Paradise. God has not left you alone. You were made for a reason. God tells you why he made you, what he demands from you and what he has in store for you. If you operate a machine contrary to it’s manufacturer’s specification you will ruin that machine. What about you? Do you have an owner’s manual for yourself? The Qur’an is from your Maker. It is a gift for you to make sure you function for success, lest you fail to function. It is a healing from God. It satisfies the soul, and cleans the heart. It removes doubts and brings peace. Humans are social creatures. We love to communicate with other intelligent life. 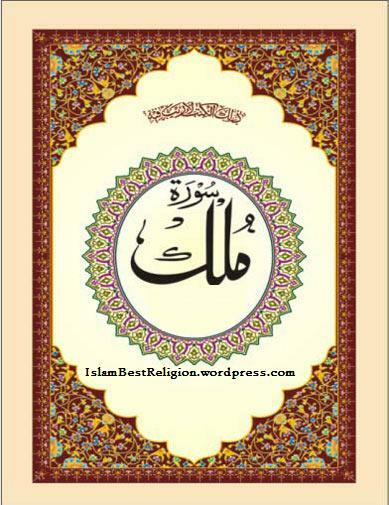 The Qur’an tells us how to communicate with the source of all intelligence and the source of all life-the One God. The Qur’an tells us who God is, by what name we should address Him, and the way in which to communicate with Him. Are these not seven sufficient reasons for reading the Qur’an? The days are getting warmer and longer, the grass is getting greener and the nights are getting shorter.And with the passing of each day, the Fajr and Isha prayers take a step towards each other, until the longest day of the year in the June. 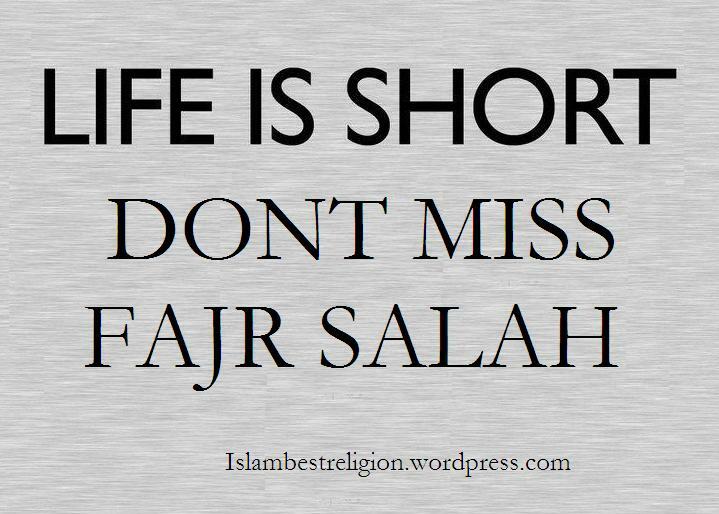 That’s when we’ll be offering Isha at its latest time of the year and Fajr at its earliest time. For many of us, this change creates havoc for our sleep and many times, our Fajr prayer ends up being sacrificed, which is troubling because the Fajr prayer holds special importance. We learn from authentically transmitted ahadith that it is the angels that witness the recitation of the Fajr prayers. The importance of the Fajr prayer is also highlighted by the fact that its observance, along with that of the `Asr prayer (in addition to the observance of all the other obligatory prayers), is specifically mentioned as a means of protection against hellfire and entry into Paradise. Finally, the observance of the `Isha and Fajr prayers in congregation carries special merit – the reward of offering prayer for the entire night. 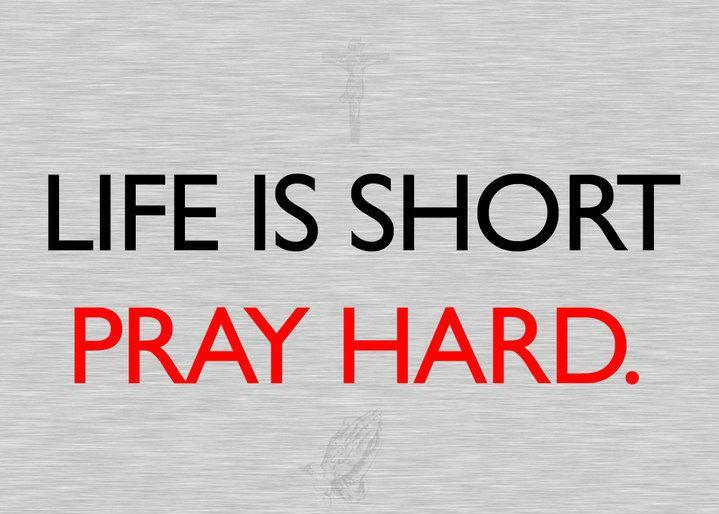 So then, what can we do to ensure we offer the Fajr prayer on time (before sunrise)? Head to bed immediately after `Isha prayer. Before doing so, recite the dua`a of sleeping (Allahumma bis mika amootu wa aHya), ayat-al-kursi (verse 255 of surat al-Baqarah) and surahs al-Ikhlas, al-Falaq, and an-Naas. Nap in the afternoon or evening if you’re having trouble getting enough sleep. 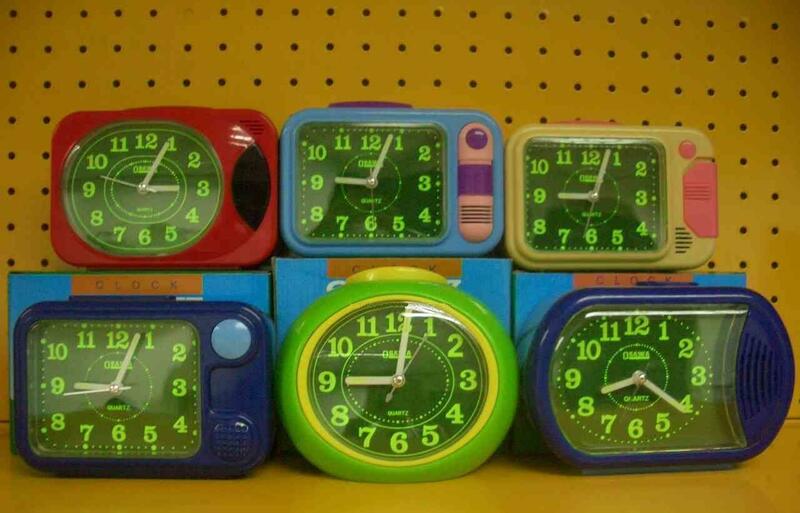 Set multiple alarms on clocks and mobile phones, each one set for five minutes later than the previous one, and keep them out-of-reach so that they cannot be turned off without stepping out of bed. Consider missing Fajr prayer a “big deal” and if that happens, force yourself to get up, make wudhu (ablution) and pray as soon as you remember. Feel regret for missing it and promise yourself to keep trying your utmost to wake up on time. Go to bed with the sincere intention of offering Fajr prayer in the morning. Finally, seek Allah’s assistance in granting you peaceful sleep and the ability to wake up for Fajr.